Providing greater choice in the functional road lighting market, DW Windsor has launched its new road lantern developed for conventional light sources from 42W to 400W, including CosmoPolis and suitable for residential roads through to motorways and dual carriageways. 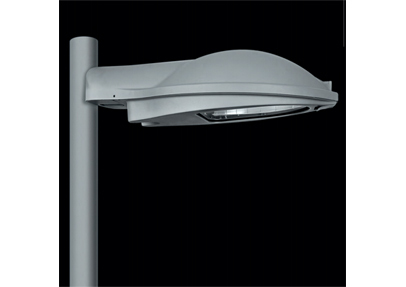 Specifiers seeking a quality, performance road lantern at an economical price need look no further; with CMS, dimming and switching options for minimal power consumption the DW200 and DW100 series offer a robust all-aluminium construction and flat-glass for zero upward light. Designed for mounting from 5  12 metres, the DW200 and DW100 provide easy on-site post-top or side entry installation with a universal mounting adapter.